Hugo joined our Finance team in 2005! 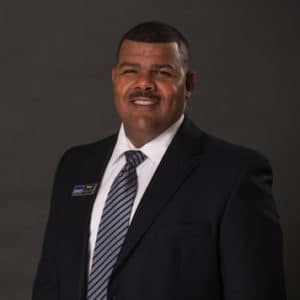 Prior to being a Finance manager Hugo served in in the U.S Marine Corps and met his wife towards the end of his enlistment. In his spare time he enjoys spending time with family, grilling and partaking in his kids’ sport activities. 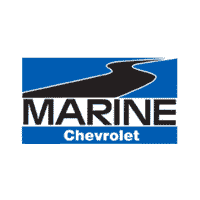 He also prides himself for being honest, hardworking and loyal member of the Marine Chevrolet team. Hugo plans to continue expanding his knowledge in the finance field and hopes to one day run the finance department.